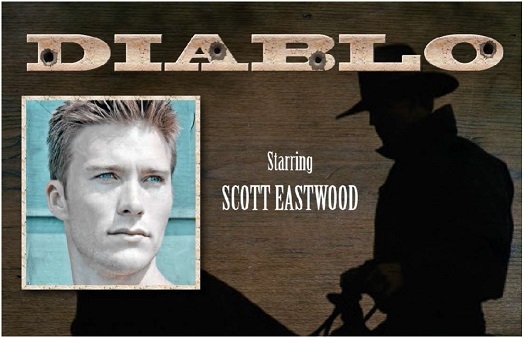 Brief Synopsis – A cowboy goes on a quest to find his wife who has been kidnapped by Mexicans. My Take on it – Certain movies make you so happy when they are short. This is a perfect example. At clocking in a tad under 90 minutes, I was quite happy that I didn’t have to suffer through any more of this film. It actually started off well and after a certain point it makes a 90 degree turn and gets even crazier as it goes. The problem is that unfortunately there is no hope in sight for some kind of salvation from this mess as it gets worse and worse. I know that everyone wants Scott Eastwood to somehow fill his father’s acting shoes, but even with his similar mannerisms and gruff speech, it’s safe to say this isn’t one that Clint woulda done himself. Danny Glover is prominently advertized as part of the cast, but he appears for mere minutes. Bottom Line – Just because his father was good in Western doesn’t mean his son will surely follow in his footsteps. Starts off pretty good and then everything changes suddenly and you need a chance to regain your compass. By the end, you cant believe you actually made it through the whole thing. Thankfully, it’s pretty short. I love your scathing side!